Need a place to bring your clients? Rent space at Pilates on Fifth! 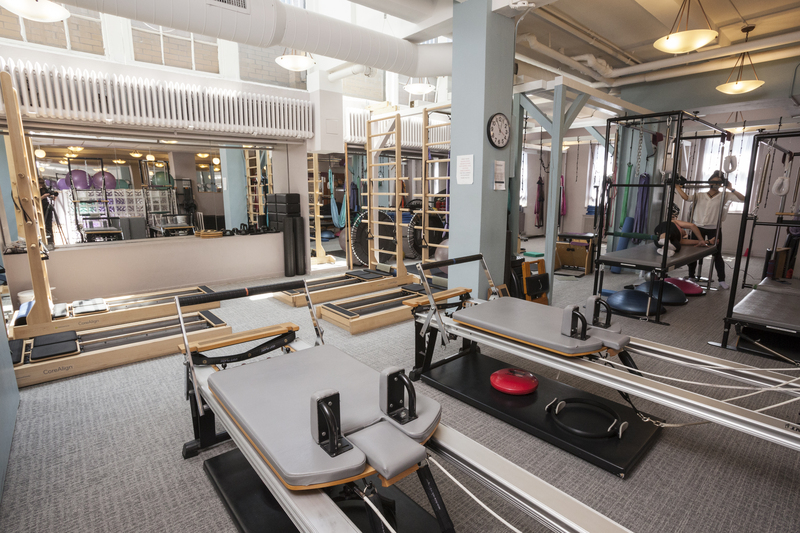 Pilates on Fifth offers a spacious, fully equipped studio with everything you need to give your client the best possible workout. Additionally we feature modalities complementary to Pilates. 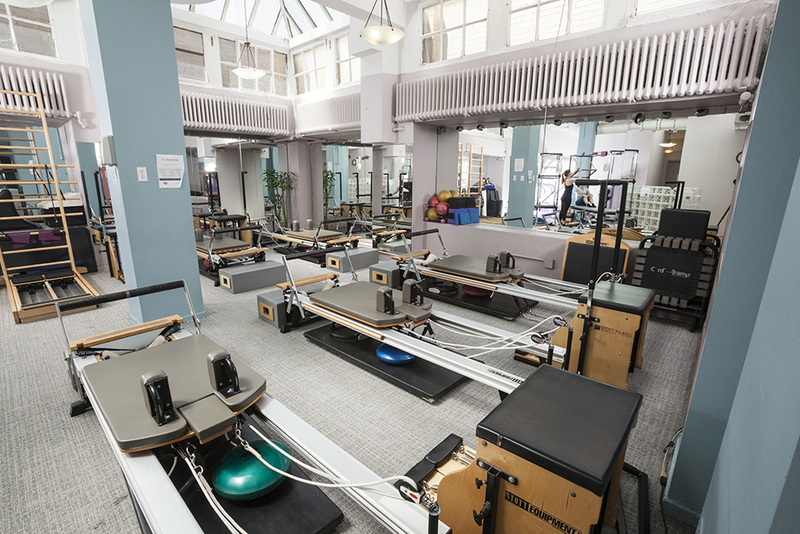 Please email our studio manager Ly (pronounced Lee) at lk@pilatesonfifth.com for more information.